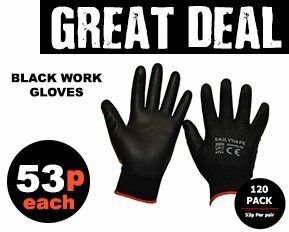 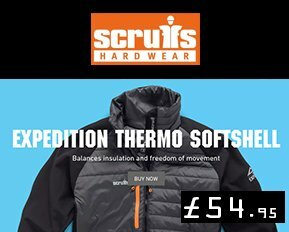 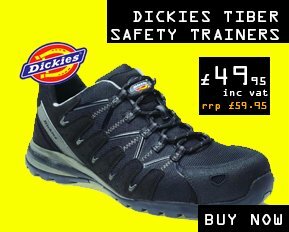 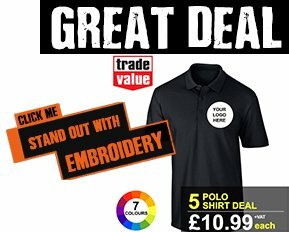 Looking for printed Hi visibility Workwear with your company name of logo? 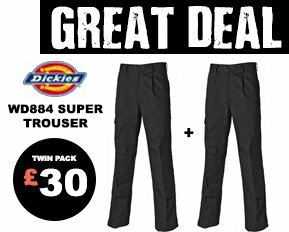 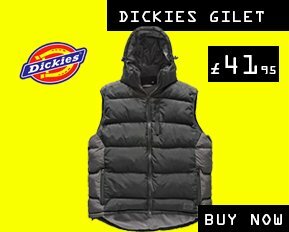 You have surly come to the right place as we have some amazing deals on printed hi vis safety vests, printed hi vis polo shirts & t-shirts, pritned hi vis jackets & coats, printed hi vis sweatshirts & hoodies and printed hi vis overalls. 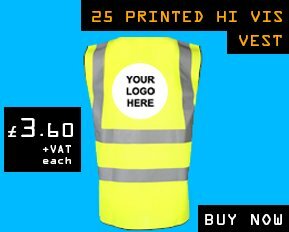 Check the 25 printed hi vis vest we have on offer.